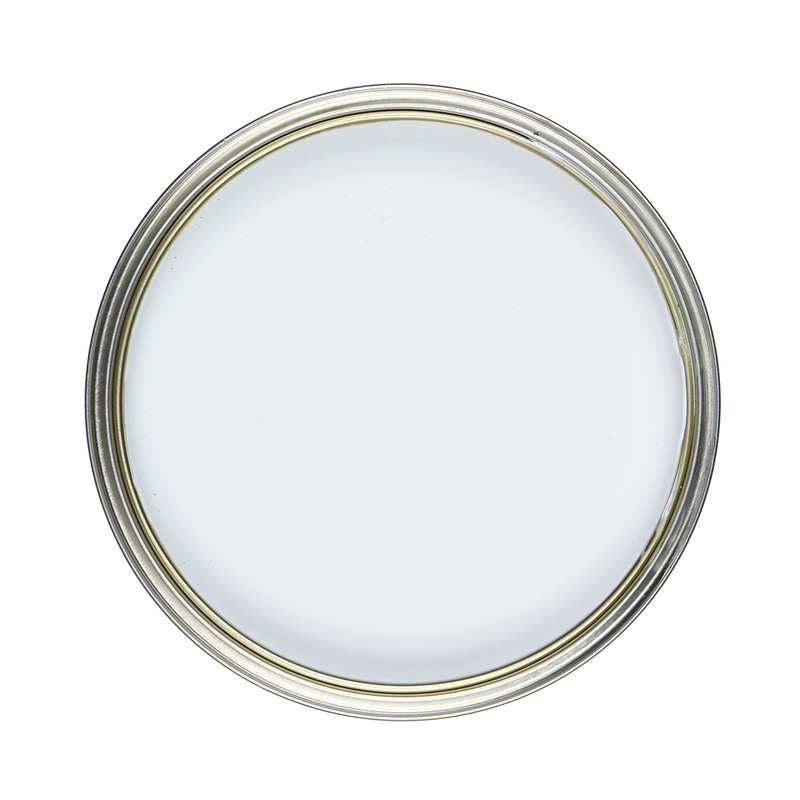 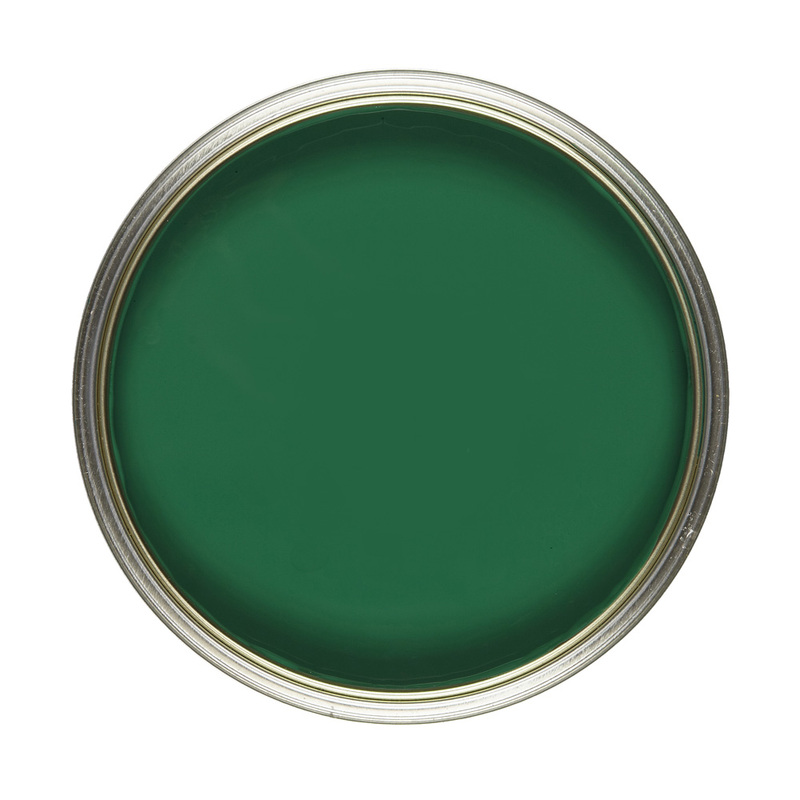 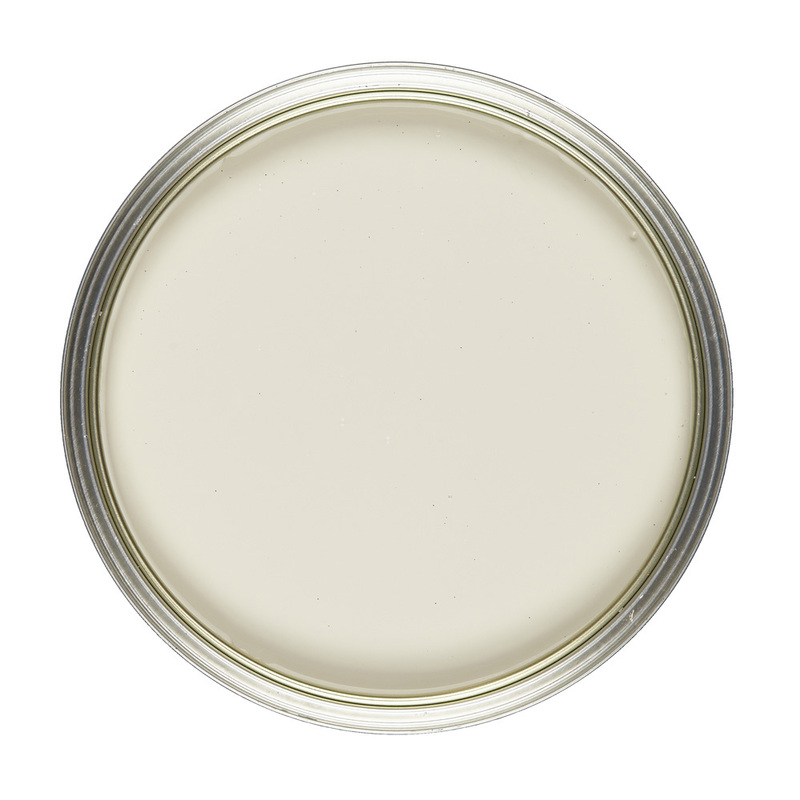 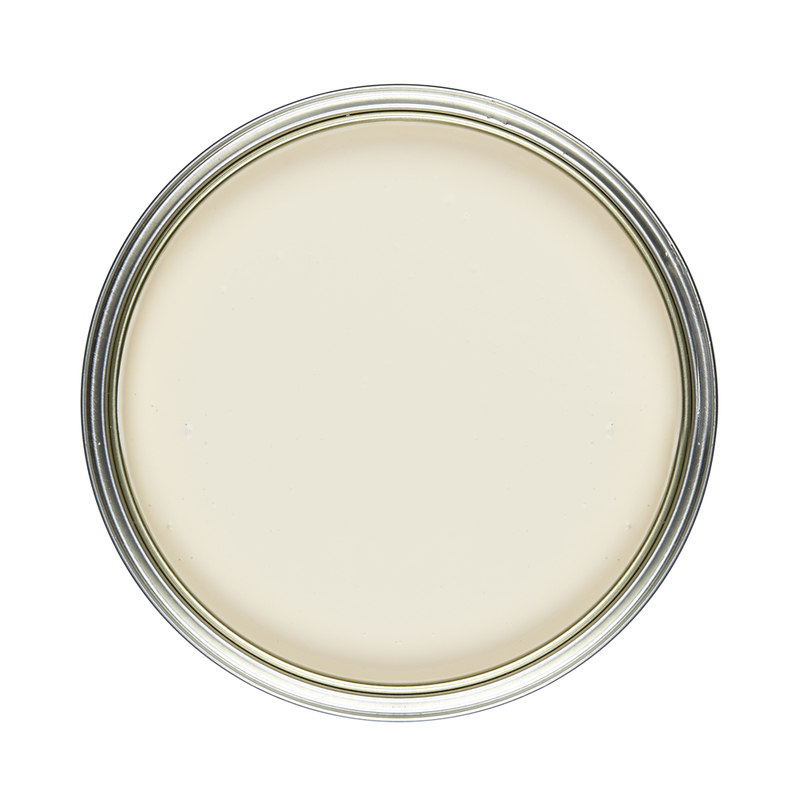 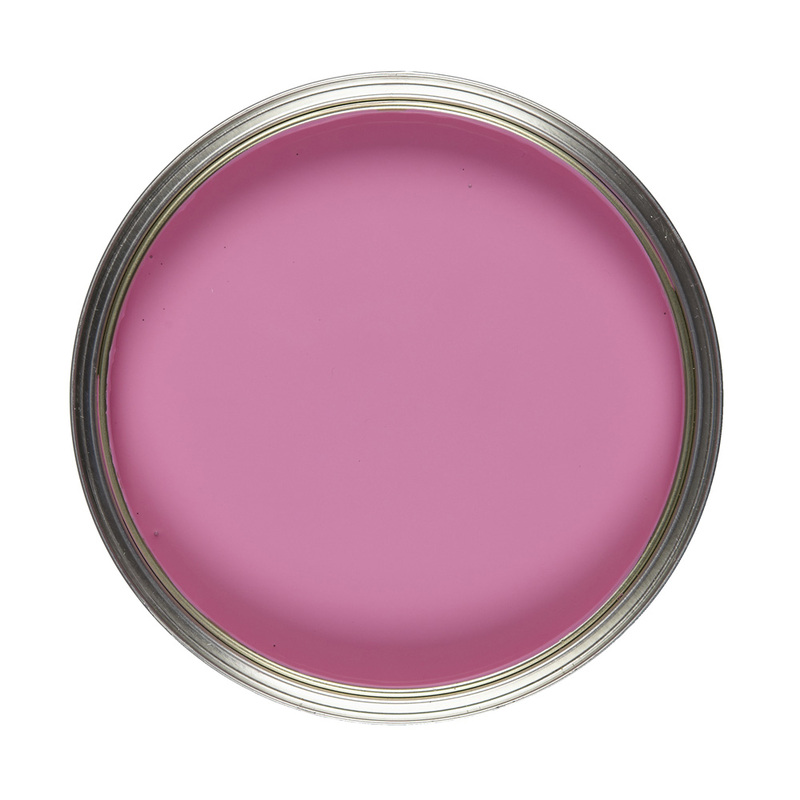 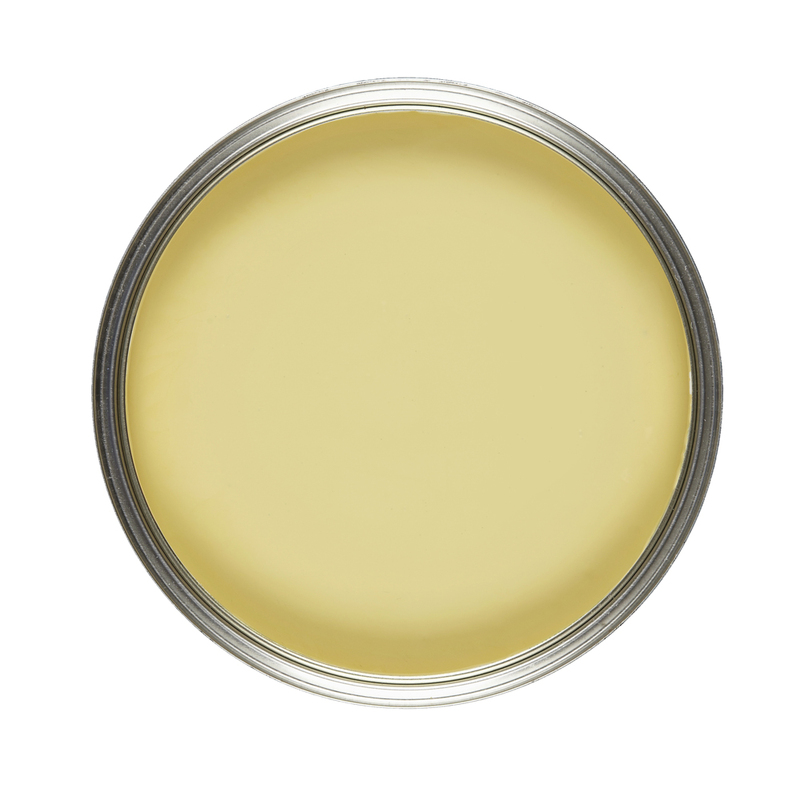 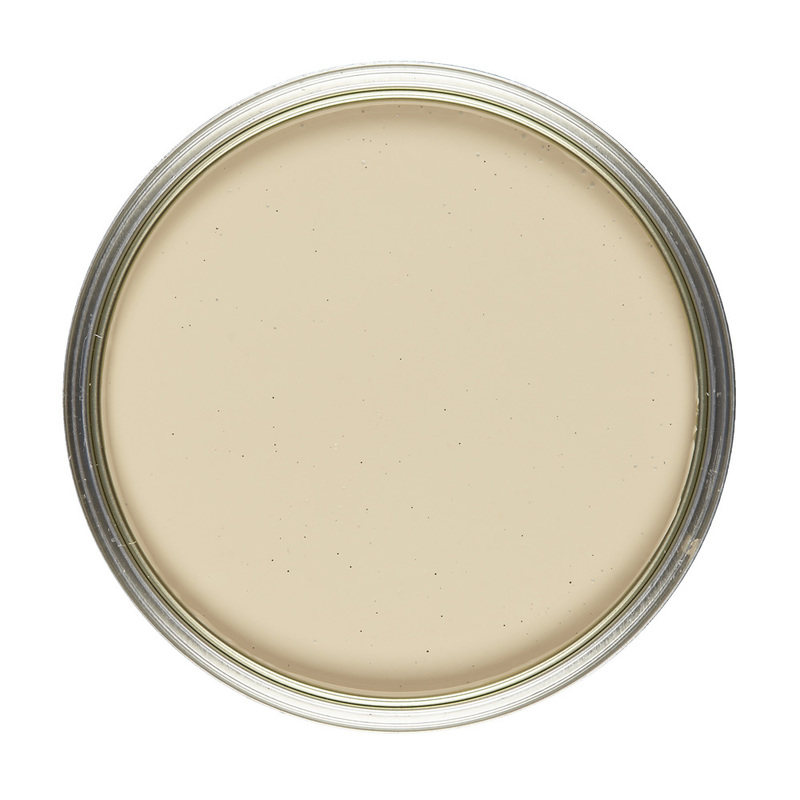 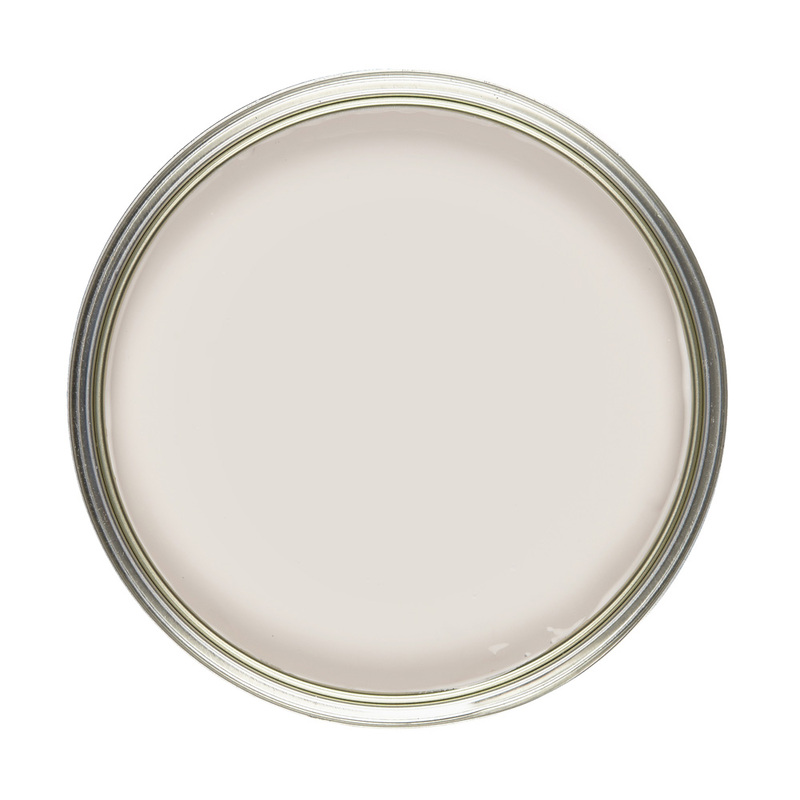 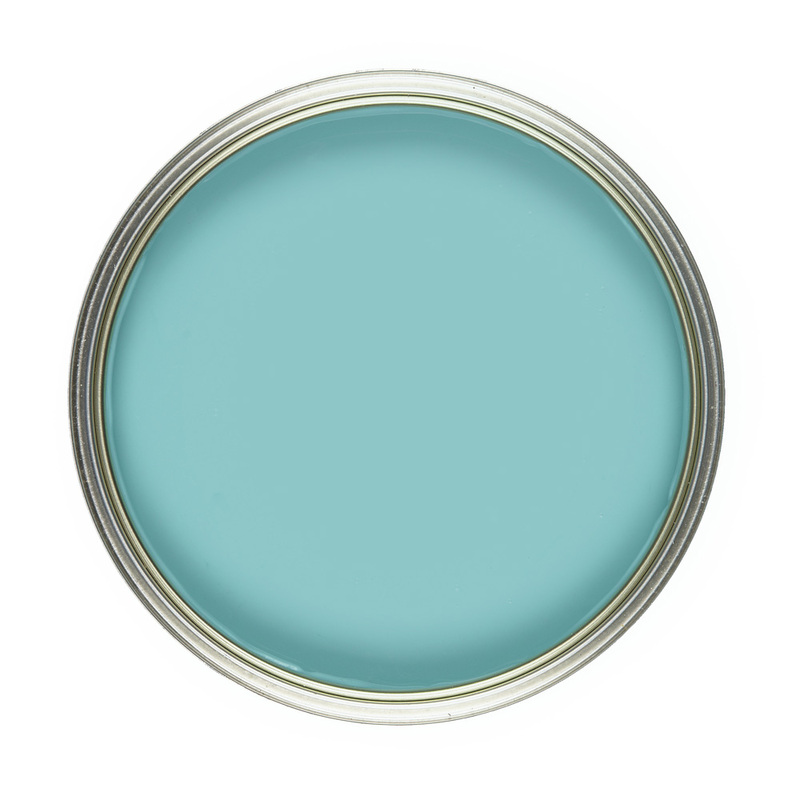 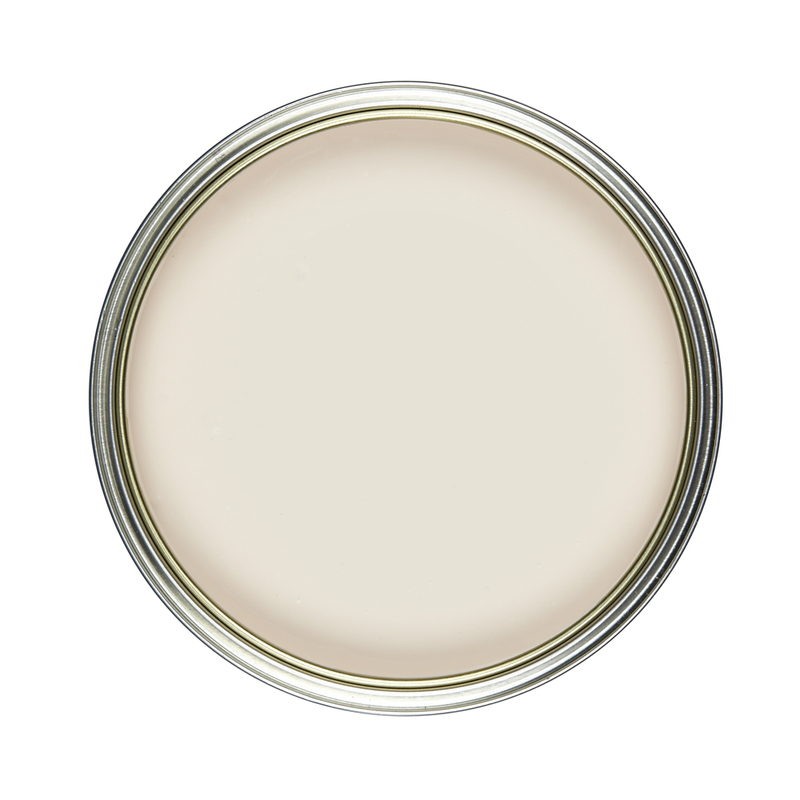 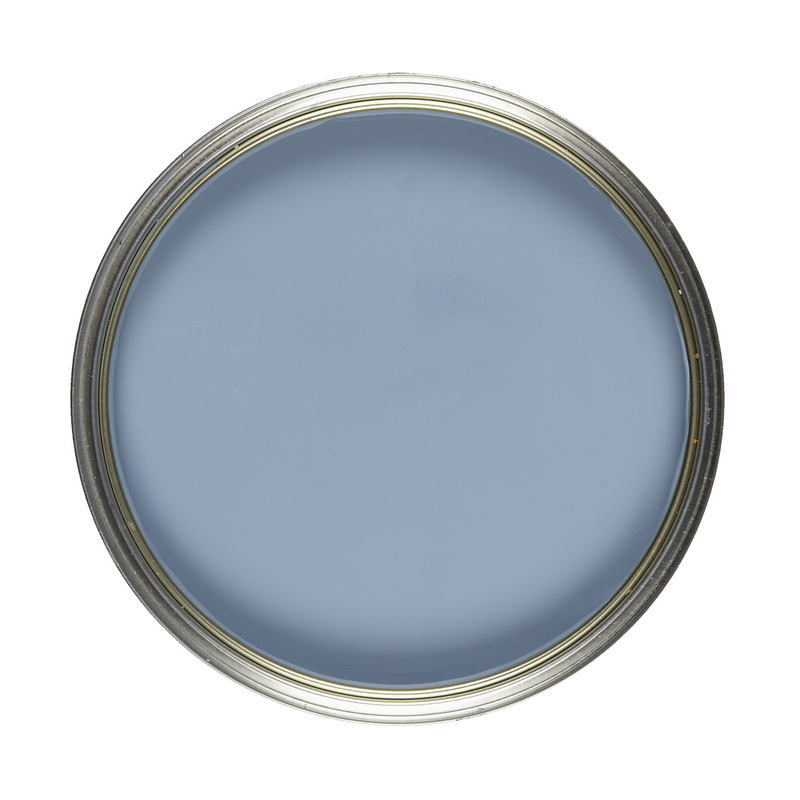 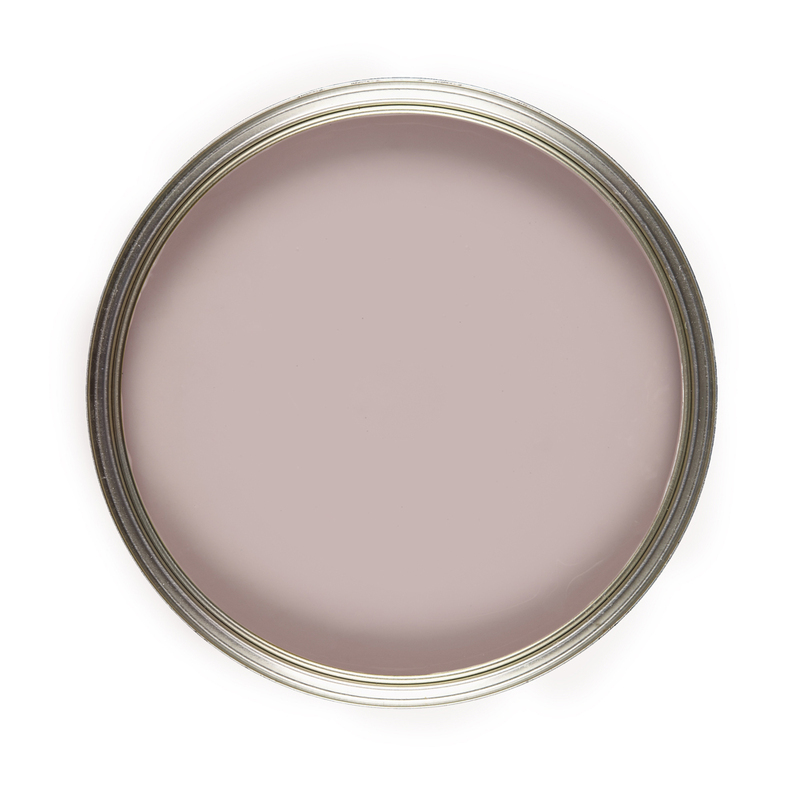 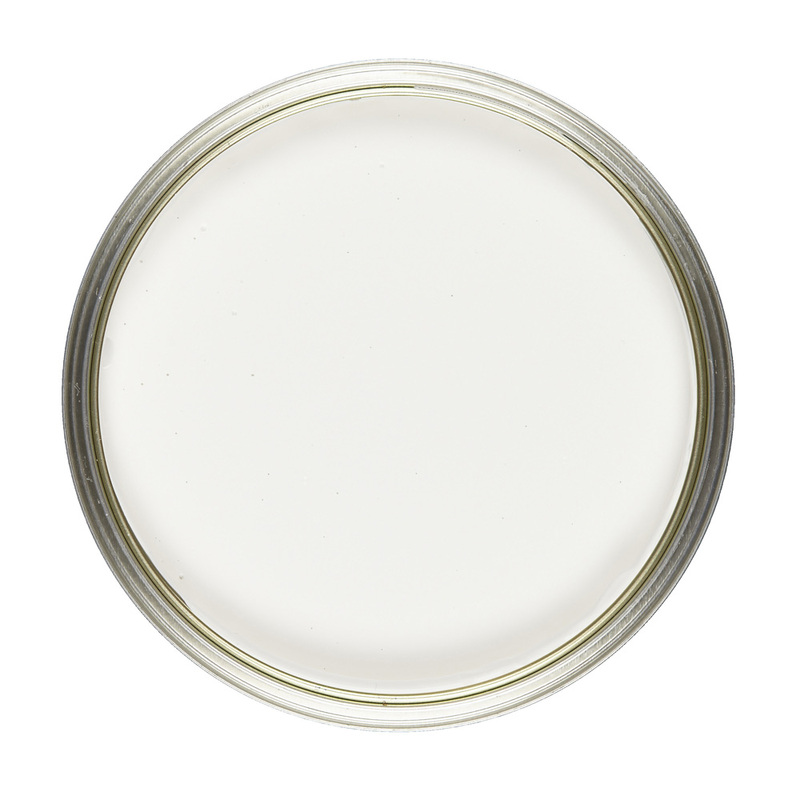 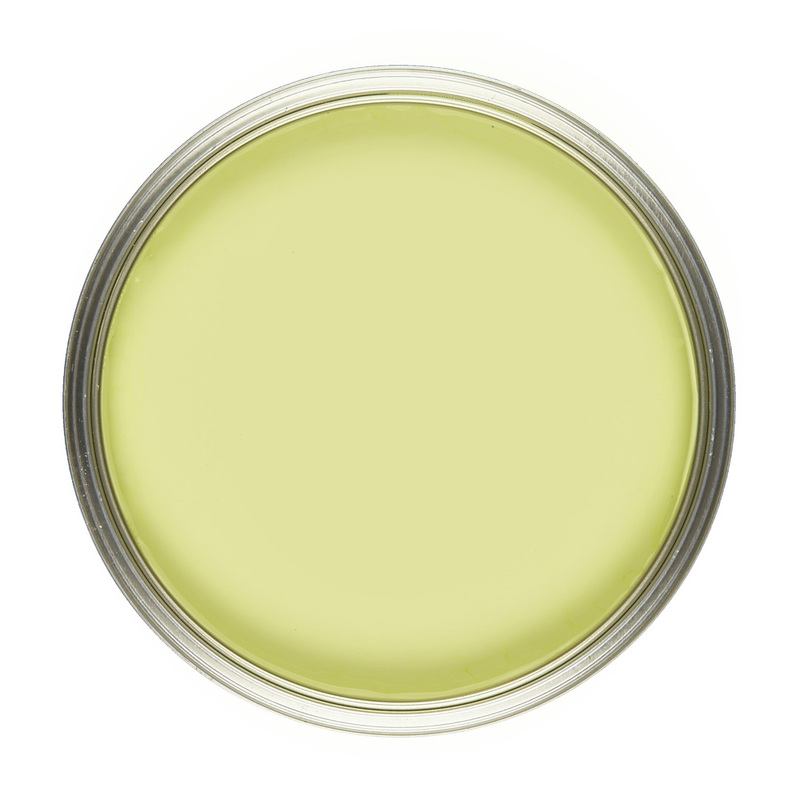 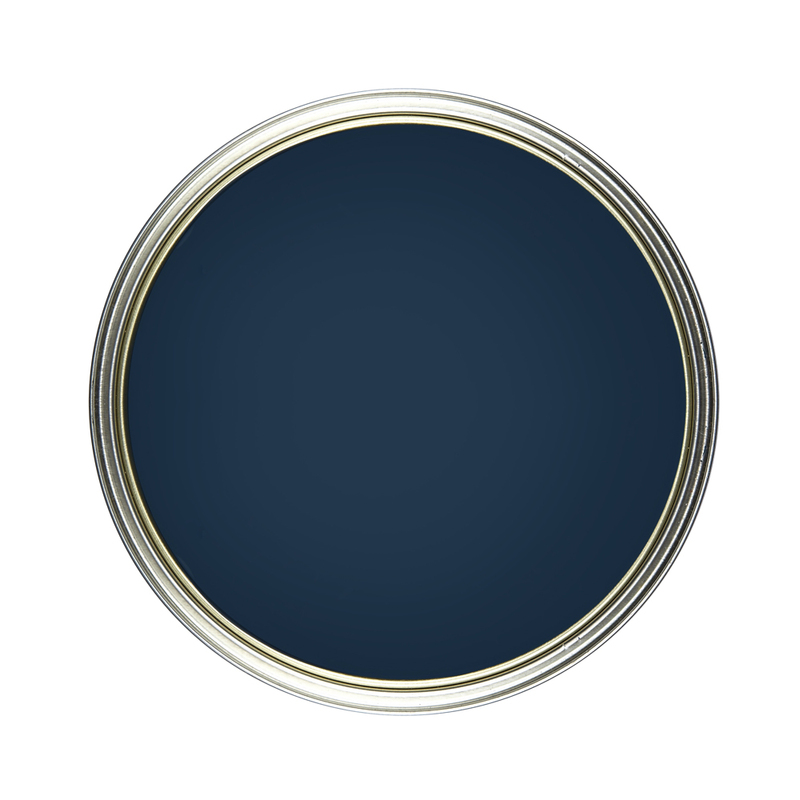 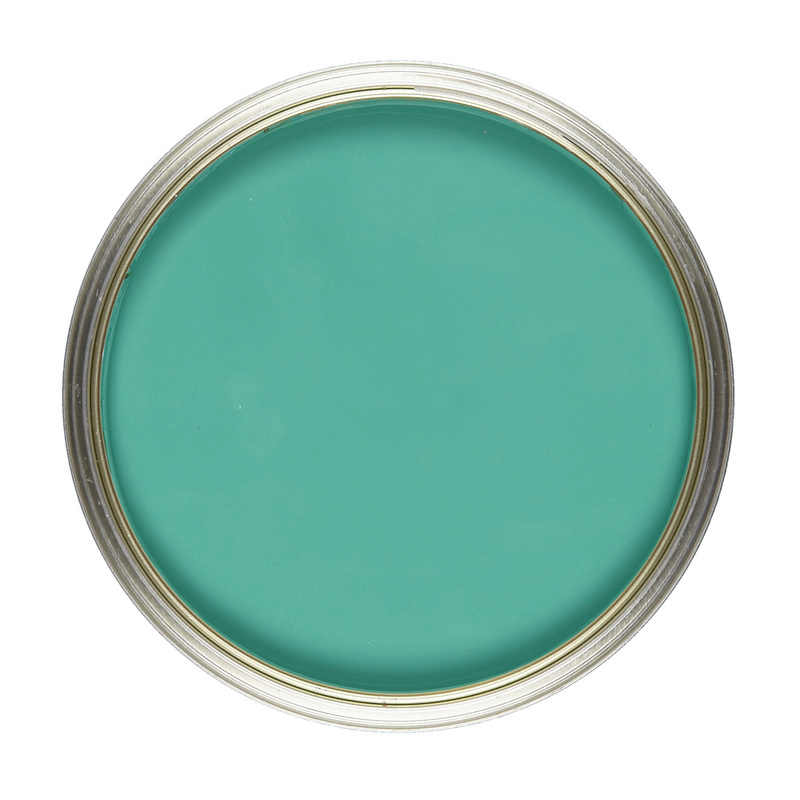 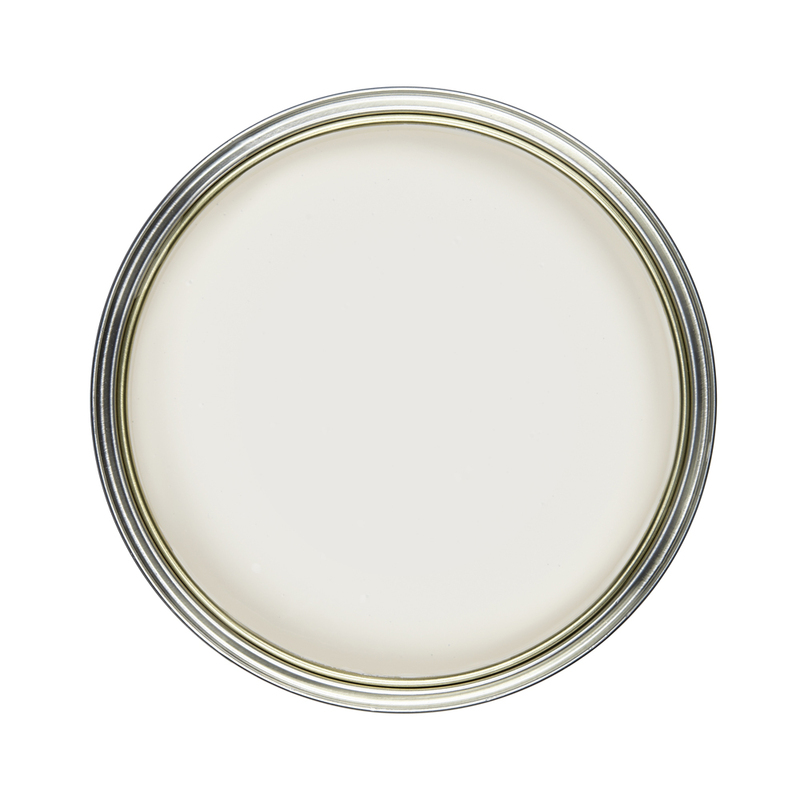 Supreme Gloss is a quick drying, durable paint with a high sheen. Fully washable. Suitable for all interior and exterior woodwork, metalwork, pipework and furniture. 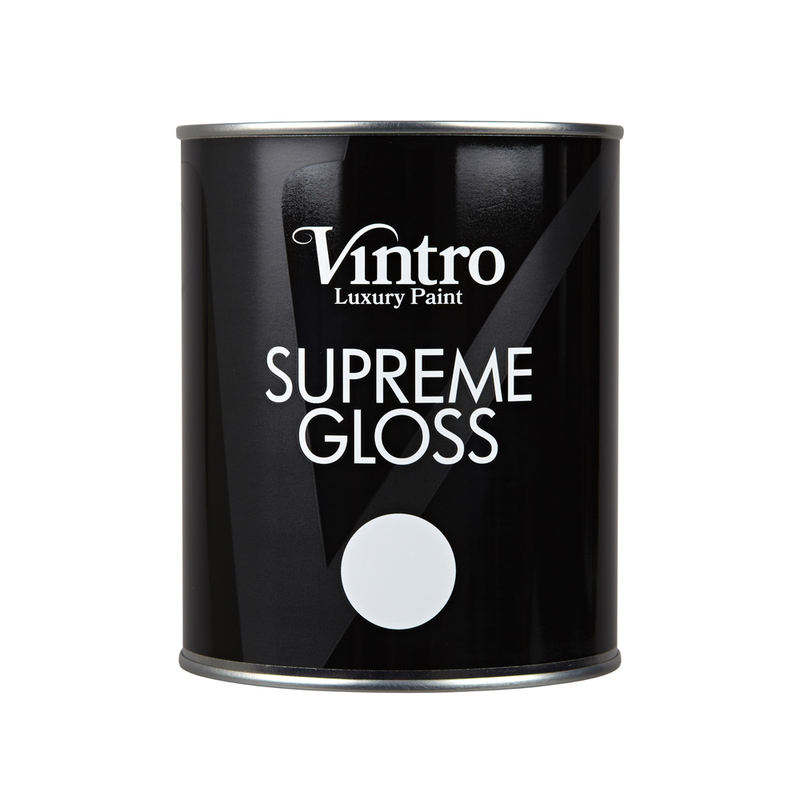 Vintro Supreme Gloss is a water-based, premium quality, decorative and protective gloss finish offering excellent opacity and colour retention. Suitable for all interior and exterior woodwork, metalwork, pipework and furniture.